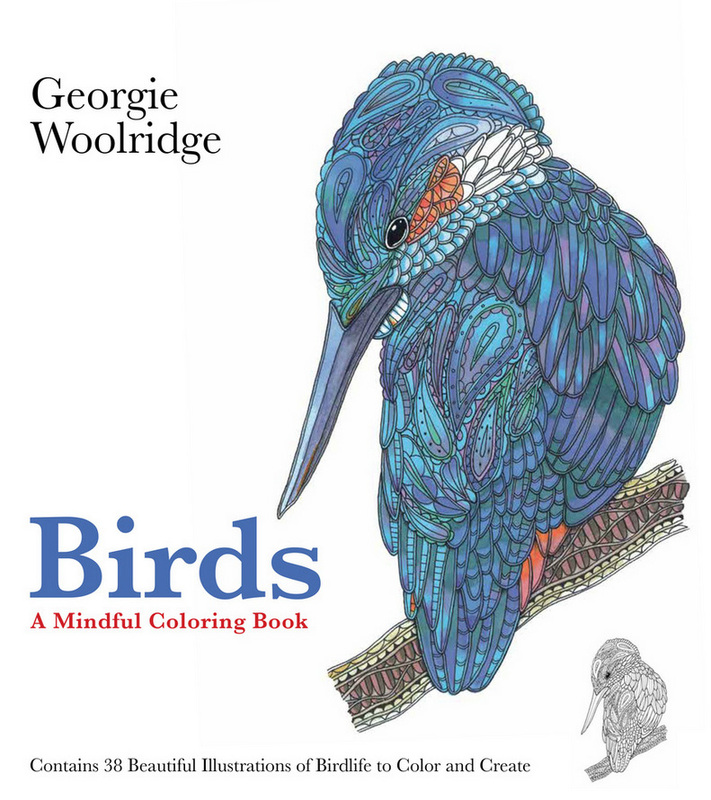 Pick up your colouring pens and pencils and lose yourself in the creative world of Birds, where you’ll discover a host of beautiful, mindful colouring projects inspired by feathered friends from around the world. Young illustrator Georgie Woolridge, influenced by patterns she discovered on her travels in India, has created these intricate drawings specifically to elicit creative meditation and aid relaxation, allowing you the freedom to create and colour without pressure or judgement. Birds features a wide variety of species – including the hoopoe, kingfisher, mandarin duck, Indian roller, penguin and peacock – and each of the 38 illustrations is paired with an informative text about the bird and its habitat. 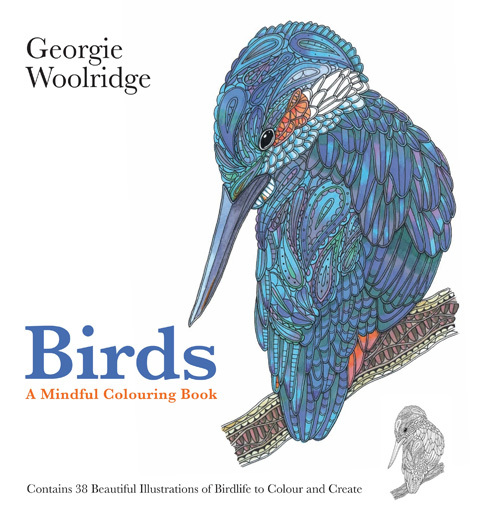 Georgie also supplies a helpful introduction with hints and tips about colouring and the effects that can be achieved by using different media. 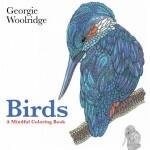 Take off into Georgie’s exotic illustrated world and get ready to bring her wonderful birds to life.